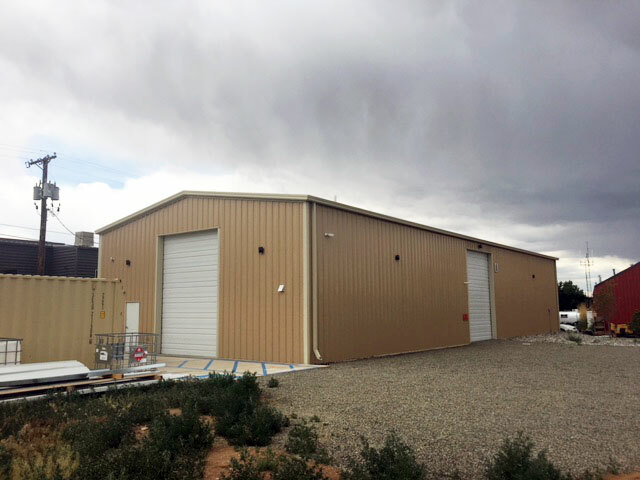 Sunward Steel Buildings, Inc. fabricated and supplied this preconstructed steel building on behalf of a client in Santa Fe, New Mexico, in early March of 2016. Now a barrel-aging facility for Santa Fe Spirits, a top-rated artisan distillery specializing in exceptional small-batch spirits that embody the spirit of the Southwest, the building features premium-quality steel construction, delivering the strength, durability and affordability such an operation demands. 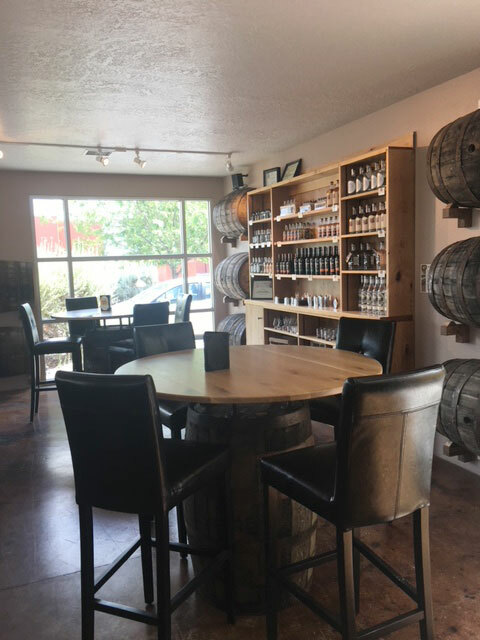 Used in the production of everything from barrel-aged brandy to pure malt whiskey, the building serves a variety of commercial purposes for its owner, Colin Keegan, giving he and other Santa Fe Spirits associates a reliable, dependable space to produce spirits and conduct operations. Rugged, low maintenance and designed to last for generations, this steel building stands 40’x100’x18’ in size upon erection, and it features a wide, clear-span design that allows plenty of unobstructed room for production. Sahara Tan in color with a complementing Stone Beige trim, the building boasts a hardwearing, corrosion-resistant Galvalume roof with a 2:12 pitch overhead, and (16) framed openings serve as additional metal building characteristics. Included are (10) 5’x8’ translucent panels that allow natural sunlight inside the production facility, (2) 3070 openings, each equipped with one of (2) 3070 commercial walk door systems, and (4) 12’x16’ overhead openings, each enclosing one of (4) 12’x16’ overhead doors. 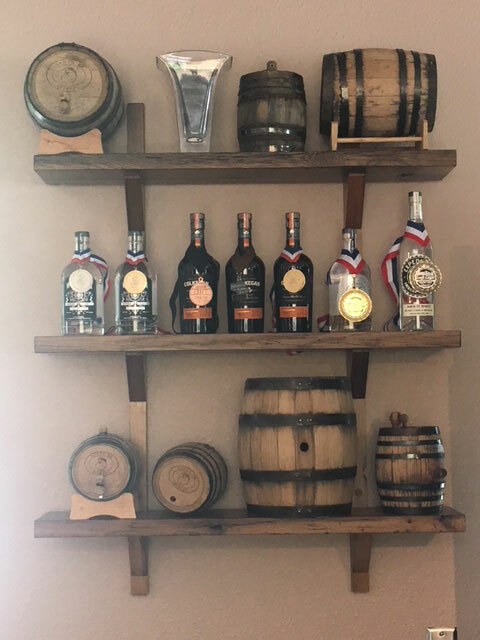 Santa Fe Spirits is one of only a handful of small-batch distilleries in the state of New Mexico, standing in sharp contrast to nearby Colorado, which has more than 90. 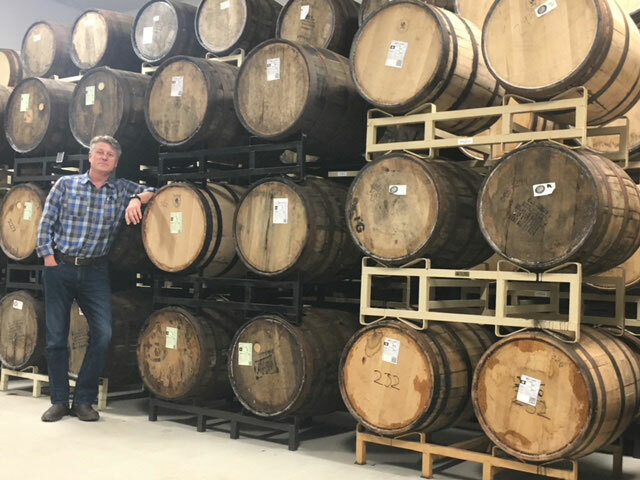 Distilling small-batch spirits involves a careful, painstaking process, and this is due in part to the fact that barrel-aged spirits are highly sensitive to temperature. 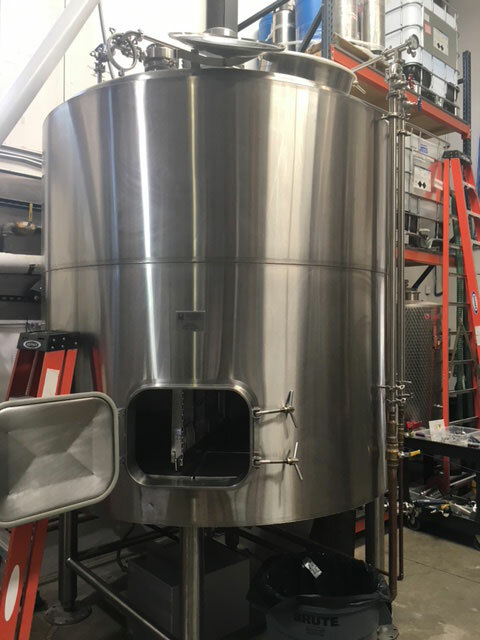 Sunward Steel’s building provides a humidity and temperature-controlled environment ideal for barrel-aged spirits production, with some of the spirits purveyor’s products taking more than 3.5 years to create. The strong, secure metal building offers shelving and ample room for long-term storage without having stored goods get in the way of other company operations. New Mexico’s capital city, Santa Fe is the fourth-largest city in the state, falling within the borders of Santa Fe County. The community, which is widely known for its thriving arts and cultural scene, sits roughly 70 miles south of Taos and about 60 miles northeast of Rio Rancho. 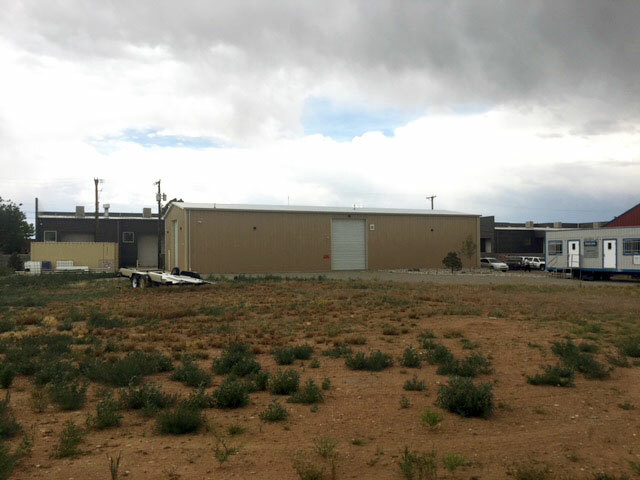 Considering purchasing a pre-engineered metal building for use in New Mexico or another part of the country? Click here for a price quote.